Welcome to the 8th Medical Applications of Synchrotron Radiation conference! Held every three years, MASR is the premier event of the international synchrotron medical research community. This year it will take place in Grenoble on Monday 5 October and Villard de Lans for the rest of the week. 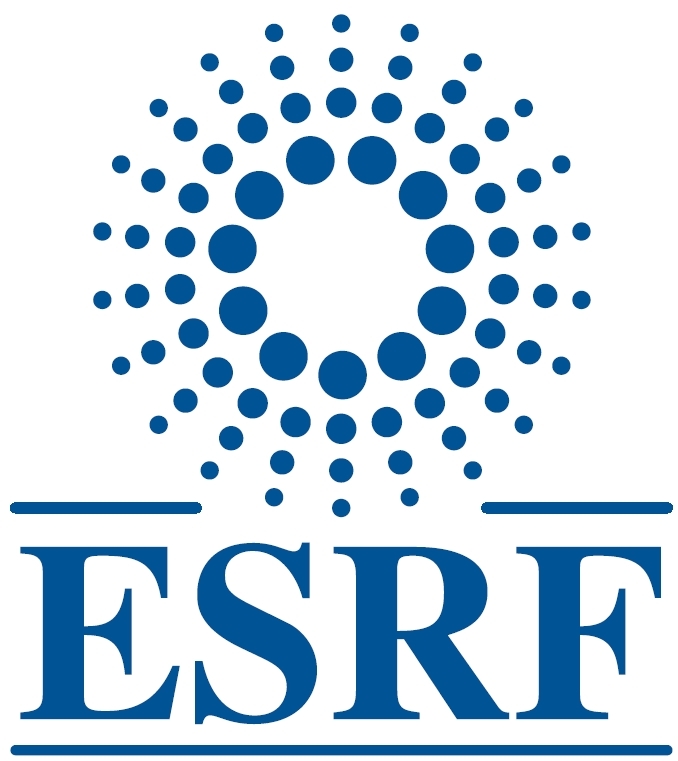 Monday 5 October: ESRF, Grenoble. Poster mini clips in the afternoon. Work Group Meetings open to everybody interested in the COST SYRA3 project (www.syra3.eu).